44 per cent by 2451⁄4p to 7971⁄4p yesterday as it struck a deal for Kroger, one of America’s biggest retailers, to use its technology. 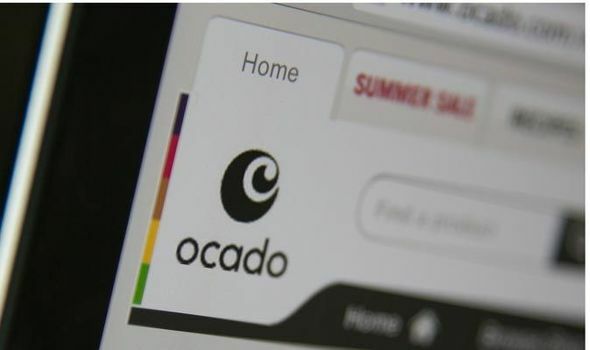 Around £1.5billion was added to Ocado’s market value, putting it on course for a place in the FTSE 100 with a £5billion-plus price tag as investors hailed a potentially game-changing partnership. Bitcoin price news: Has BTC bubble burst? Is bitcoin a 'failed experiment’?